We absolutely love creating trend-driven or out of the box rings but nothing says "I'm engaged!" like a sophisticated classic engagement ring. These rings are called classic for a reason; a traditional design with a beautifully cut diamond never goes out of style. Scroll down below to see some of our favourite classic engagement rings. As with all of our pieces, these can be customised for any diamond and combination of metals. Four claws, a delicate gold band and a breathtaking brilliant cut diamond - something that will truly stand the test of time. 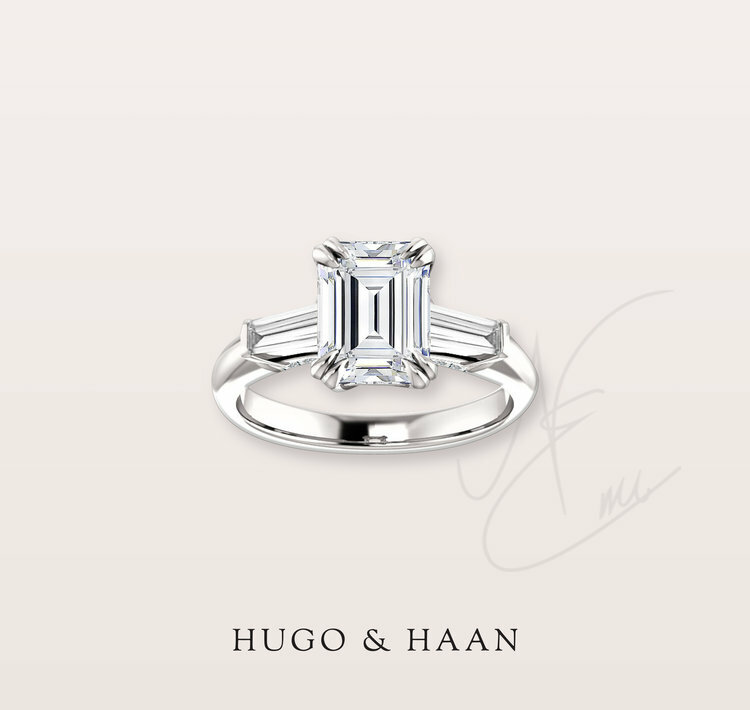 No classic list would be complete without the cushion cut surrounded by lots of sparkling diamonds. This cut has gained popularity in recent years and rightfully earned its place with the other classic designs to love.